Sustainable fashion - premium scarves from Elephant Cross GmbH. Our planet allows a peaceful co-existence of all life forms. We strive to make this happen. UN Target 12.5 – By 2030, substantially reduce waste generation through prevention, reduction, recycling and reuse. From production to delivery, at every step we strive to achieve a fully sustainable supply chain. 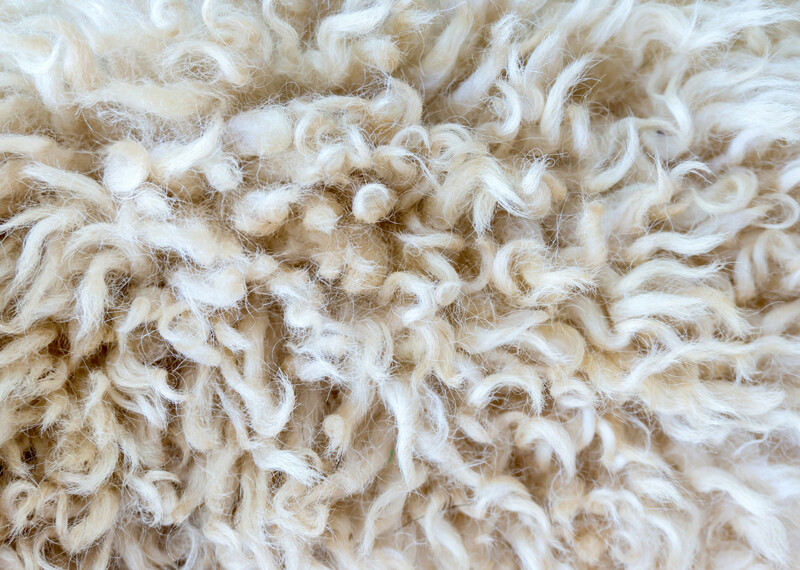 Our products and packaging are made from natural fibres only that are fully biodegradable. All our dyes are treated before being disposed of to ensure environmental protection. UN Target 13.3 – Improve education, awareness-raising and human and institutional capacity on climate change mitigation, adaptation, impact reduction and early warning. At Elephant Cross, it is important to us to reduce CO2 emissions into the air. 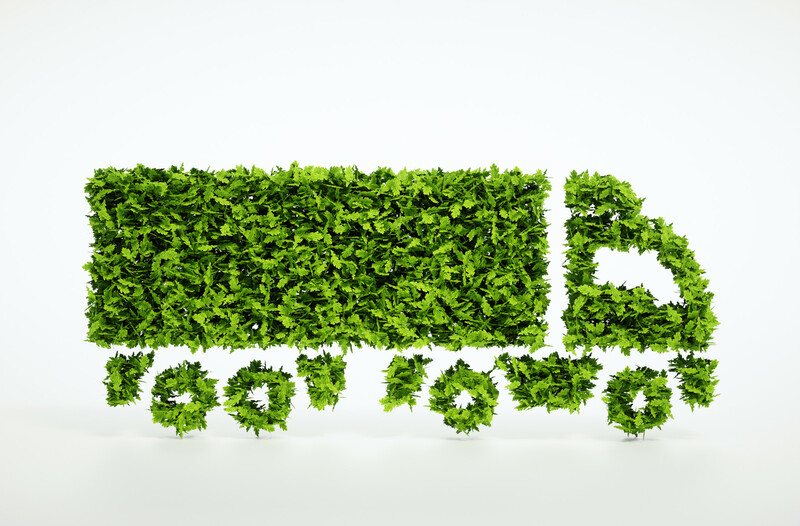 Therefore, we ensure that our overseas transport is CO2 neutral and delivery to customers within Switzerland is done by ecological transport solution from Swiss post “pro clima”. 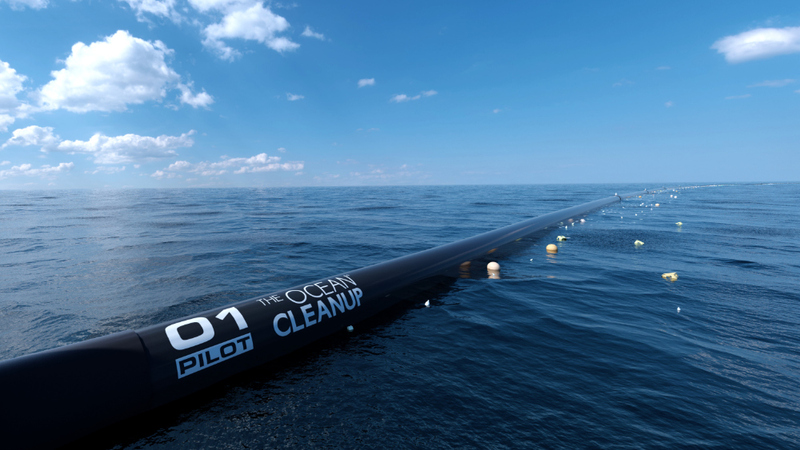 UN Target 14.1 – By 2025, prevent and significantly reduce marine pollution of all kinds, in particular from land-based activities, including marine debris and nutrient pollution. UN Target 1.2 – By 2030, reduce at least by half the proportion of men, women and children of all ages living in poverty in all its dimensions according to national definitions. 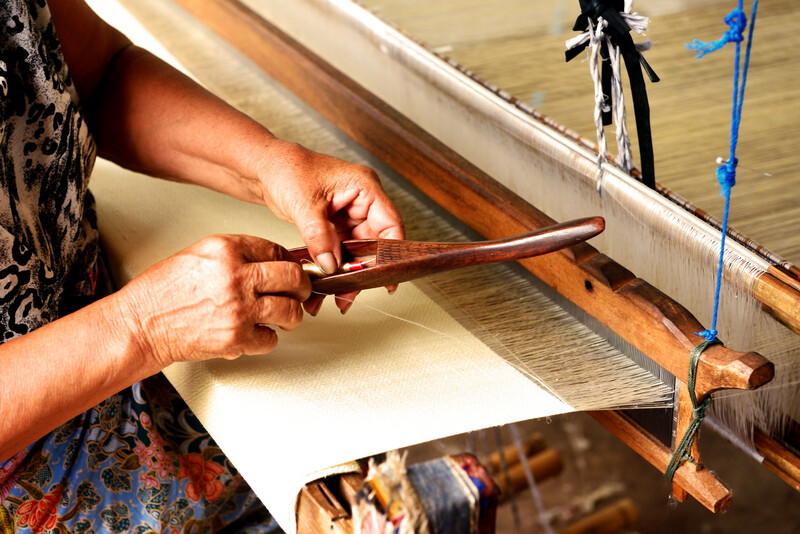 The men and women who practice the art of weaving for generations deserve fair treatment. That is the reason why we make on-site visits to personally check that people have a good work environment, safety and satisfaction. We also ensure that there is no employment of child labour throughout our production and supply chain. With our limited premium collection “Charkha”, which takes its name from the Indian spinning wheel, we additionally support the traditional hand-weavers in the conflict area of Jammu and Kashmir in selling their beautiful and artful products.